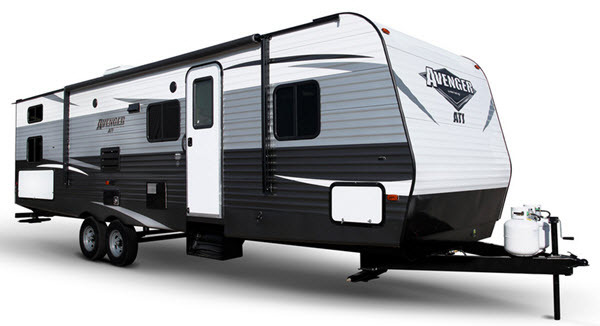 The Prime Time Manufacturing Avenger ATI travel trailers are durable as well as stylish. The Avenger offers a cambered high strength low alloy steel frame, Everlast construction, and an aluminum exterior skin. 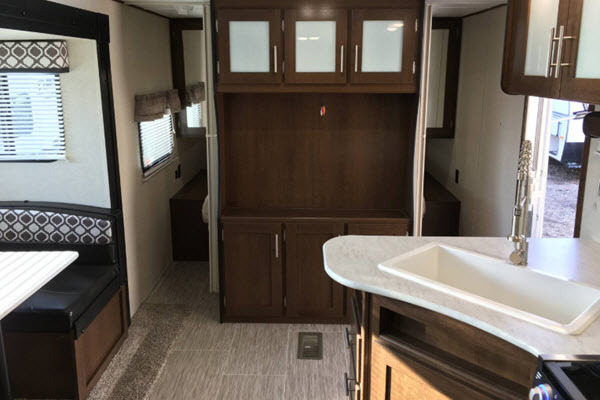 This value-conscious travel trailer also provides comfort and convenience with the mandatory Advantage package, full kitchen and bath amenities, and a queen size bed in every Avenger ATI floorplan that we have for sale here at Fun Town RV. We are proud to carry outstanding Avenger ATI models for sale at prices that you just can't beat, like the 20RD, the 27DBS, the 27RKS, and more! If you are interested in learning more of what we have to offer, please contact us for all of the information today. 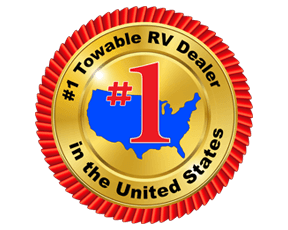 We can't wait to help get you into the RV of your dreams.